Let us discuss about Home Networking with Networked Attached Storage (NAS), which is one of the essential devices for a good Home network. 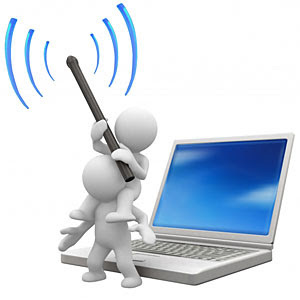 Initially you may have very few devices connected to your Home Network. 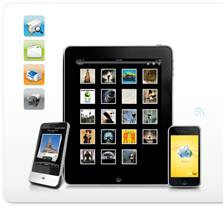 As years goes by you will acquire more and more devices and finding a specific file will be time consuming. But you do not want duplicate the same set of files in each device or spent time in searching the files in all the attached devices. It is time to invest on a NAS which will solve these issues and function as the central storage for your network and enhance the usability of the network. In its basic form it stores all your files in a central location and allows to share it with all your family members and guests (if required) connected to the same network irrespective the device in use (heterogeneous clients). Most of the commercially available NAS boxes do many more functions which will be discussed in this article. Many Wi-Fi routers come with a support for shared USB port (Ex: Linksys 610N, D-Link DIR-635 etc). Some of them accept connection to portable USB HDD where you can store and share files across the network. 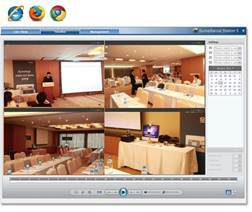 The biggest issue is lack of support of many file formats including NTFS and limited speed and size. Generally NAS comes with built in storage where the end user are not allowed to replace it or enhance it. Some of the Diskful NAS allows you to remove the hard disk but does not allow fixing your own hdds and generally the disk used are server grade or highly reliable ones. This is in contrast to diskless NAS where the approach is radically different; it is BYOD (Build Your Own Disk). In this you have the freedom to choose our own HDDs. BYOD does not always make it cheaper and the risk is that we may end up using very cheap disk. You may have the choice of fixing either 5.25” or 2.5” disk and by choosing 5.25” disk (used in desktops) you may save some money. NAS with RAID support is fault tolerant, even if one or two disk becomes faulty (depending on the type of RAID used) you won’t lose any data, you can always recover it from the remaining healthy disk. This may appear to be overkill for many Home users, but I think your data at home is critical. So do not hesitate to invest in RAID if your budget permits. 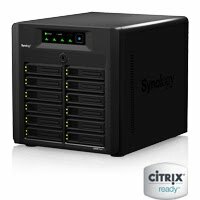 Synology (http://www.synology.com/) specializes in NAS products. 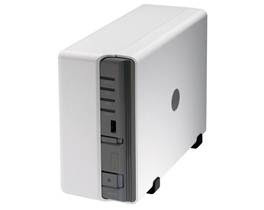 It has a wide variety of high performance NAS products in their list which appeals to home users as well as corporate users. 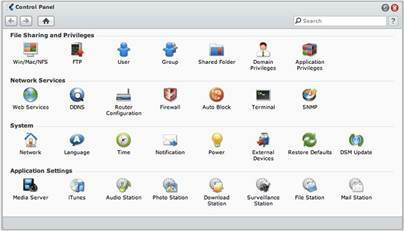 It is highly regarded as one of the best NAS provider around. It has basic USB station for the entry level, to systems with 100TB support for large corporations. 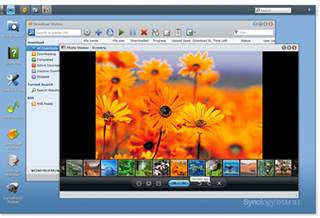 The beauty of the Synology series is that they are all running the same Diskstation 3.1 software loaded with features and performance. From my experience with Diskstation which is the heart of my home network and is ON for 24/7 for the last 5 years, I can very well say it is highly reliable..
Diskstation 3.1 the software running on Synology NAS is more like an OS which is built on Linux Kernel and using a quite bit of AJAX. 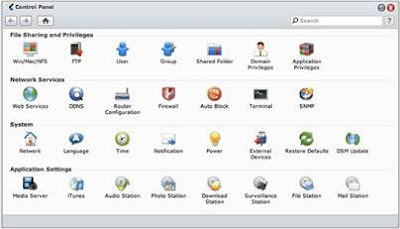 A Synology client software running on any machine in the same network can be used to configure the Synology Diskstation. Photo viewer, Surveillence station and the apps running in an iPad. 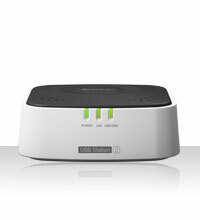 I recommend Diskstation DS 211J for upto 4TB storage for your home or you can choose DS411J for higher configuration.